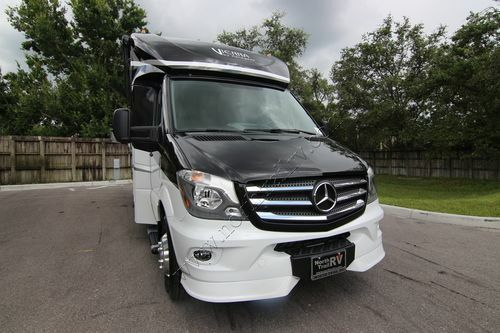 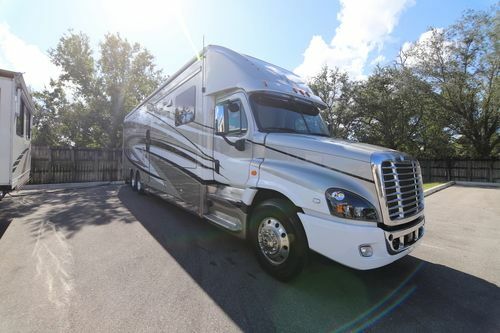 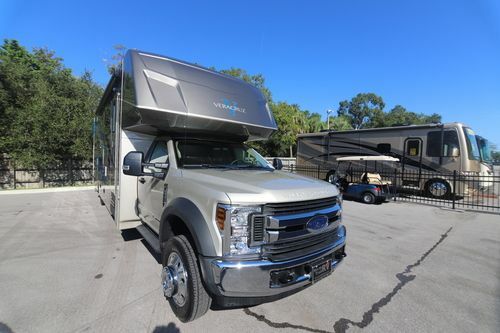 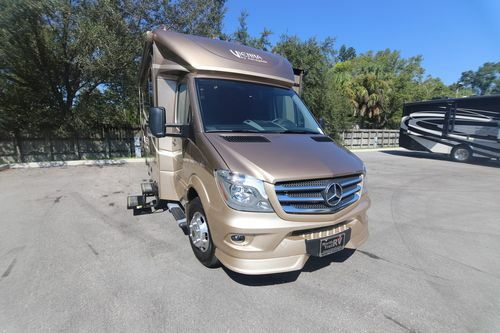 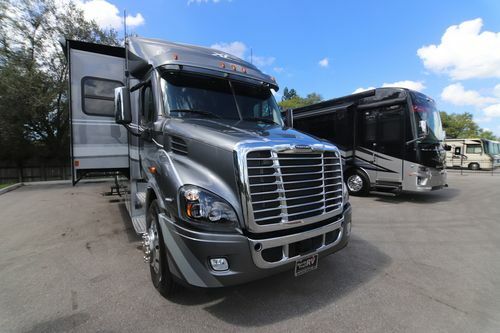 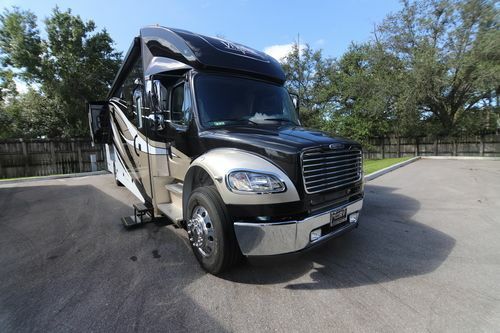 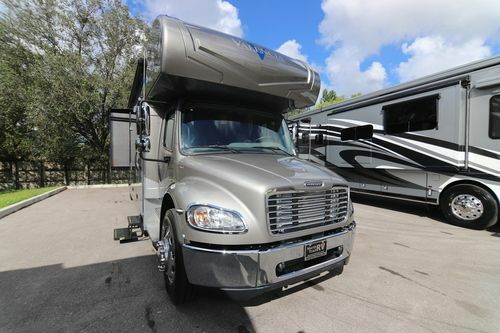 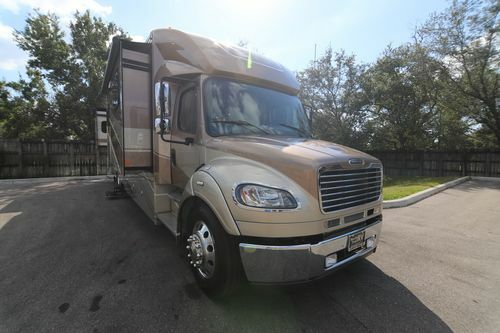 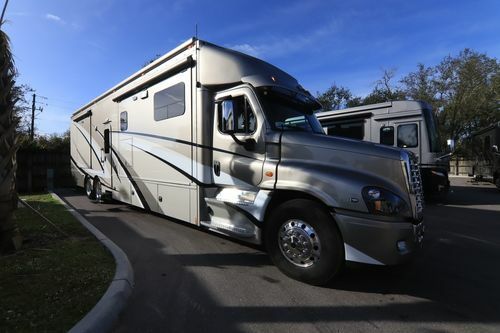 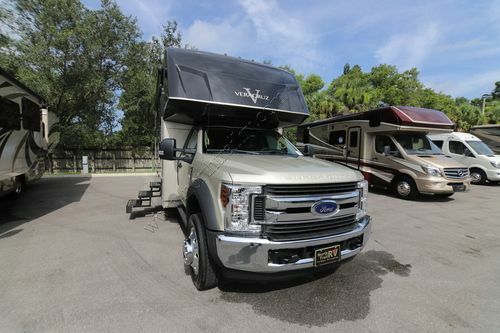 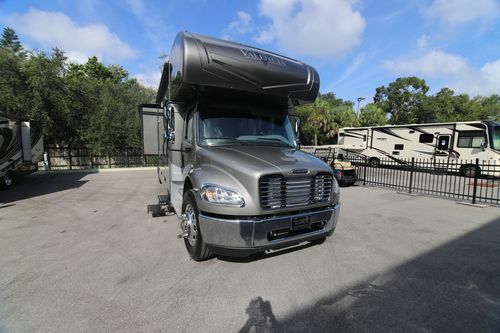 North Trail RV Center is Renegade RV diesel motorhome and stacker cargo trailer headquarters in Florida. 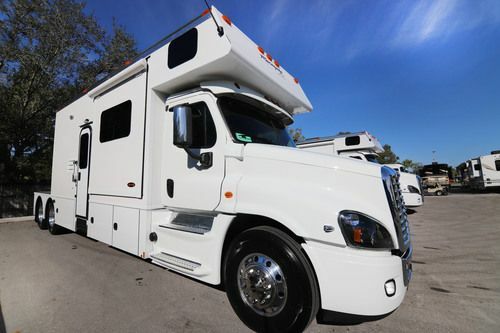 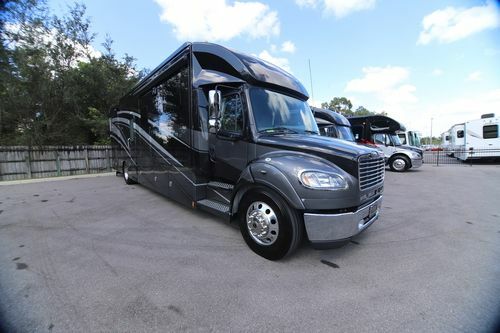 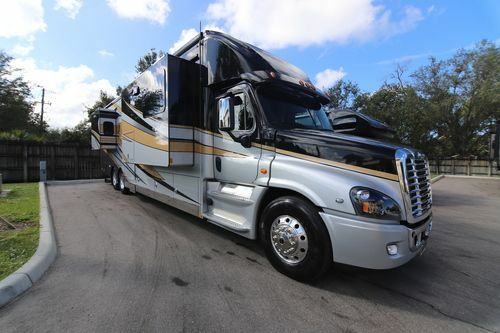 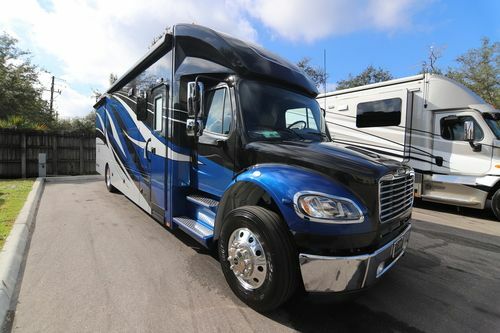 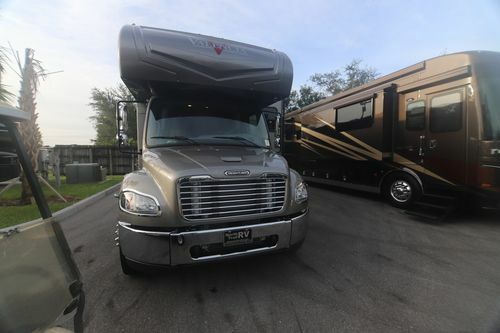 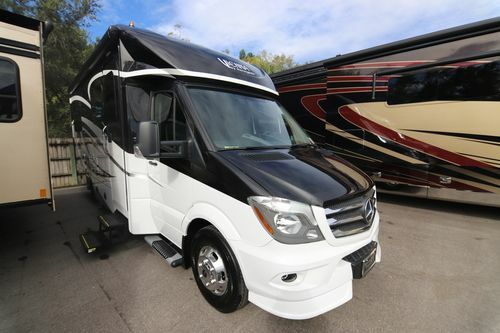 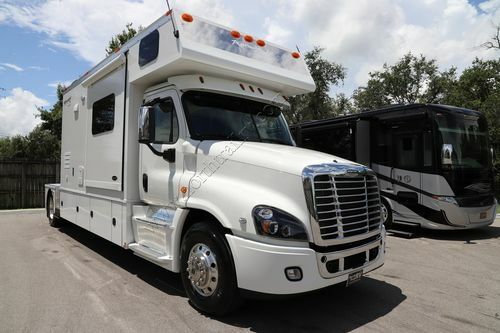 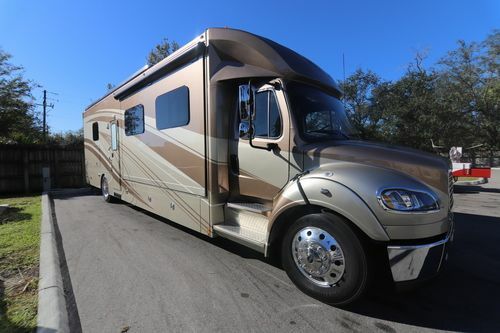 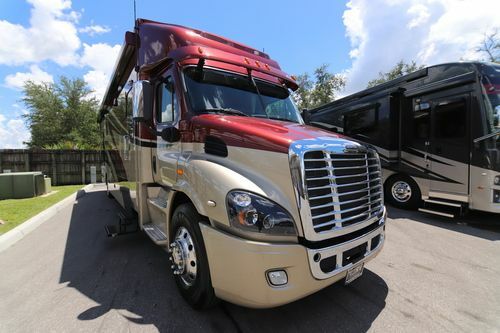 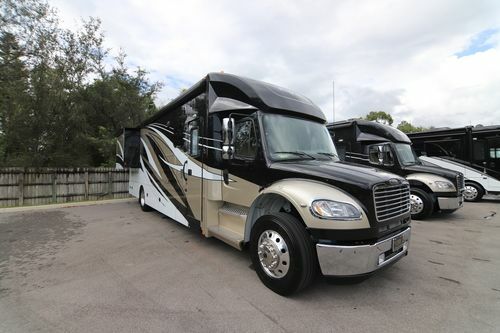 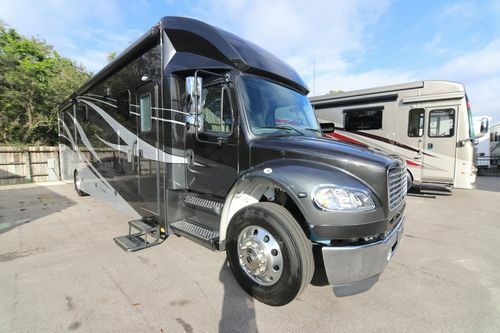 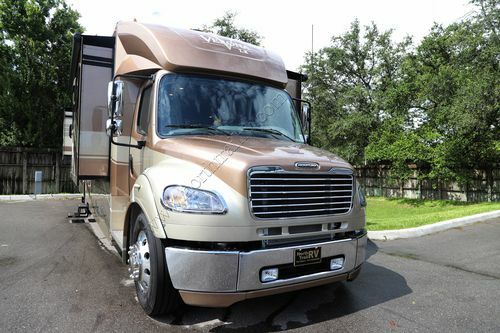 Offering Renegade RV luxury diesel motorhomes Ikon, XL, Classic Haulers, Verona, Verona LE, Valencia and Vienna. 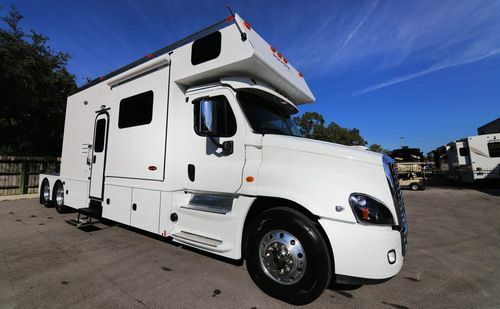 We also have Renegade RV Stacker cargo trailers. 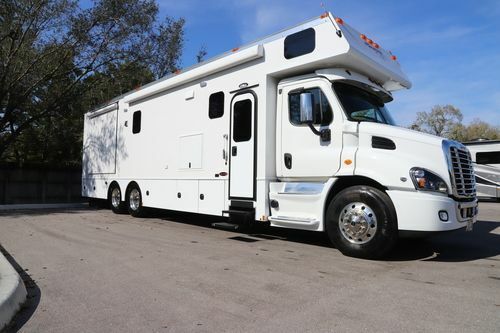 Haul all of your stuff with these amazing trailers...including a car or two. 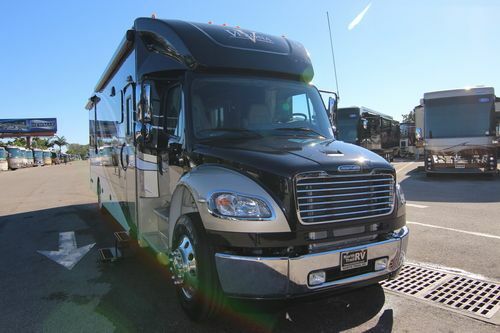 The perfect companion for your Renegade RV motorcoach. 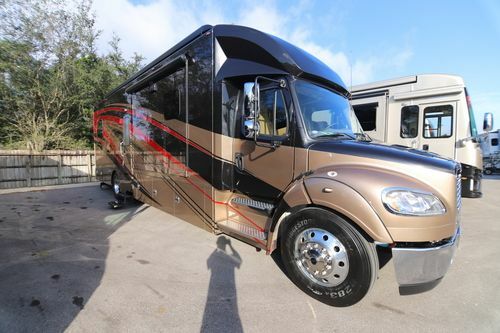 Please view our Renegade RV motorhome and trailer inventory below.